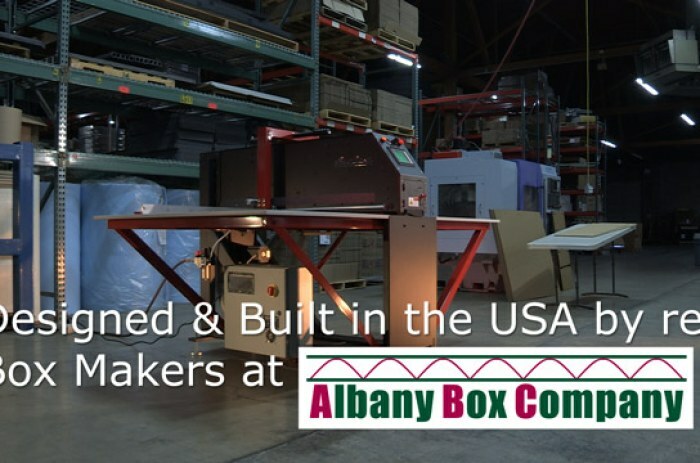 The Glumaster is designed and built in Albany, Oregon by the fine people at the Albany Box Company. Produced by Horsepower Productions for Lake View Sales BXMKR. For more information visit bxmkr.com.